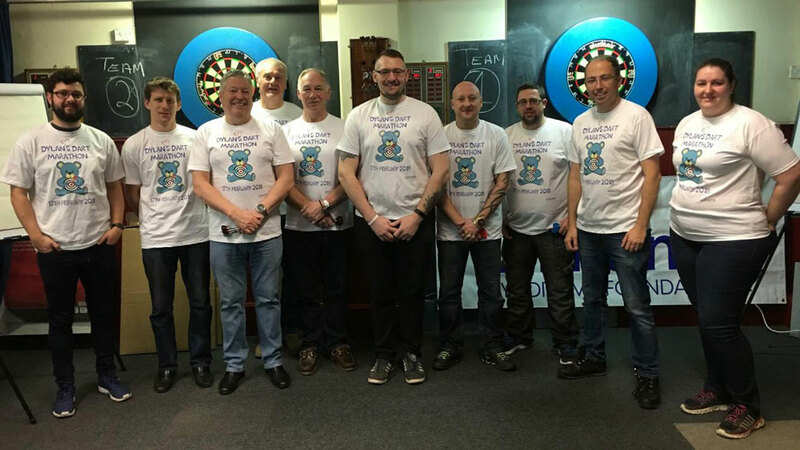 Update: The event was a huge success and raised over £1,300 on the day which brings the their total fundraising amount to £3,600! Barclays Bank are also generously donating £1,000. 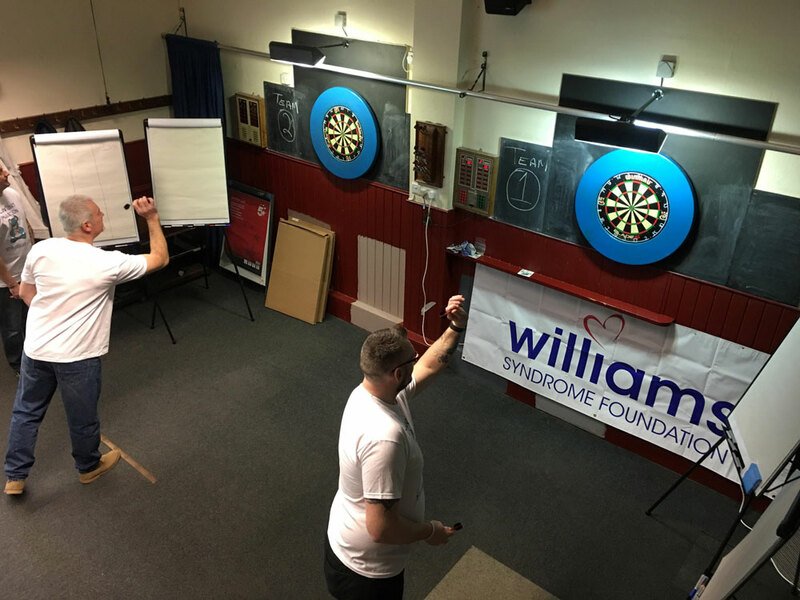 A 12 hour darts marathon is being held tomorrow (Saturday 17th) at the Crowborough Constitutional Club in aid of Dylan Booth who was recently diagnosed with Williams Syndrome and a congenital heart condition. 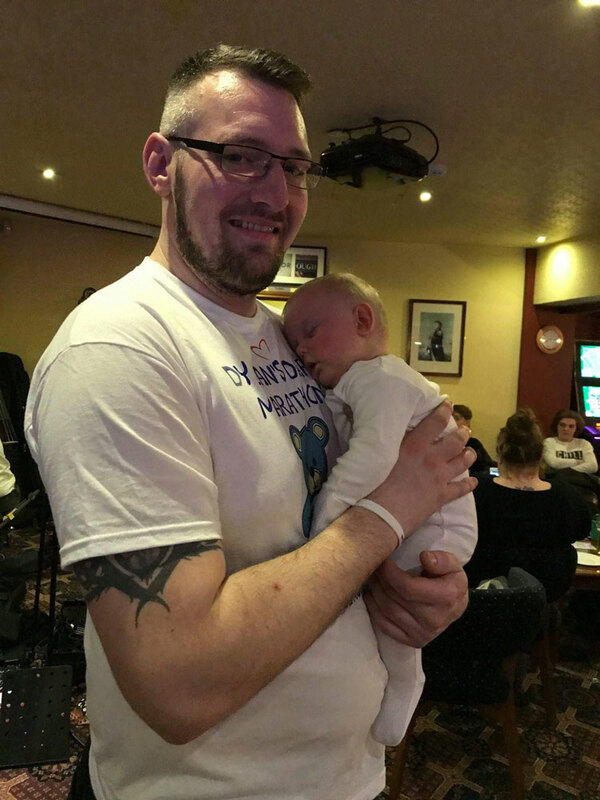 His father Daniel hopes the event will raise £5,000 as well as awareness for the rare disorder which affects around one in 18,000 babies born in the UK. Due to the severity of Dylan’s heart defect unfortunately it is not possible to operate or offer any medical assistance to better his situation. 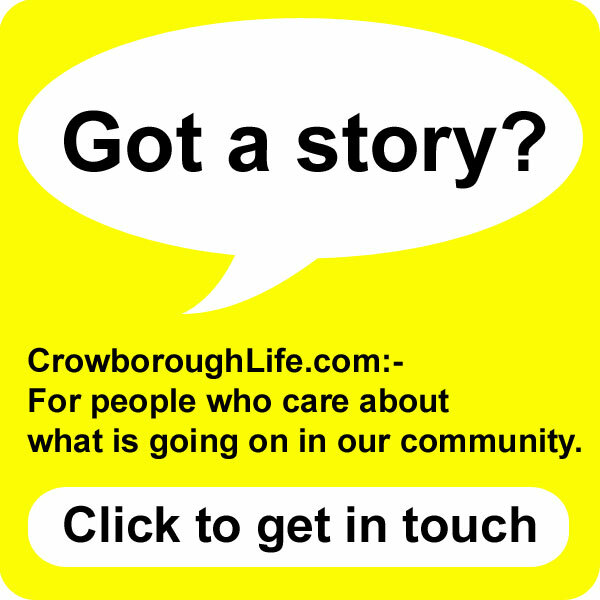 There is no cure for Williams Syndrome, and there is no way to prevent the genetic abnormality that causes it. 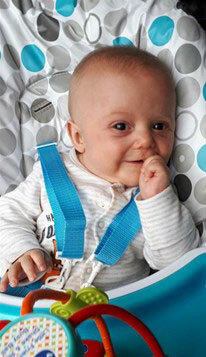 However early diagnosis leads to better assistance for the child and effective treatment for the conditions caused. 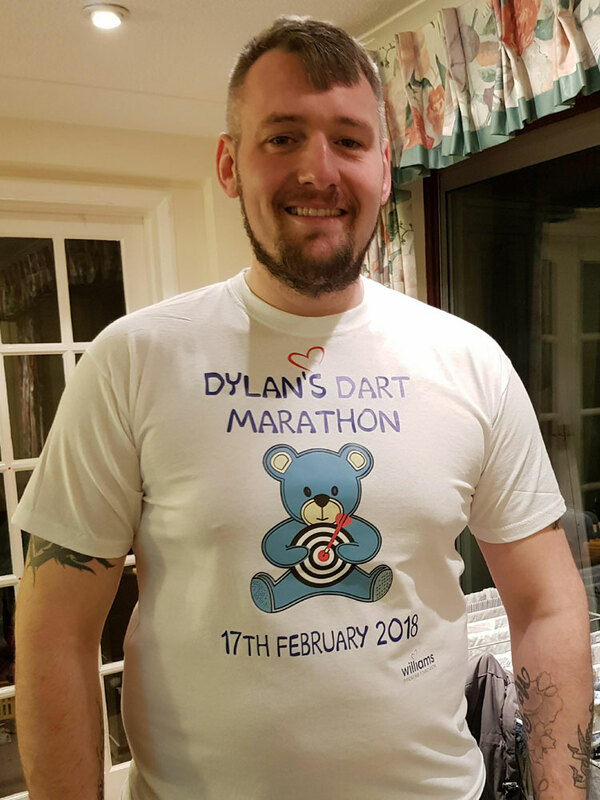 Daniel’s darts marathon starts at 9am. 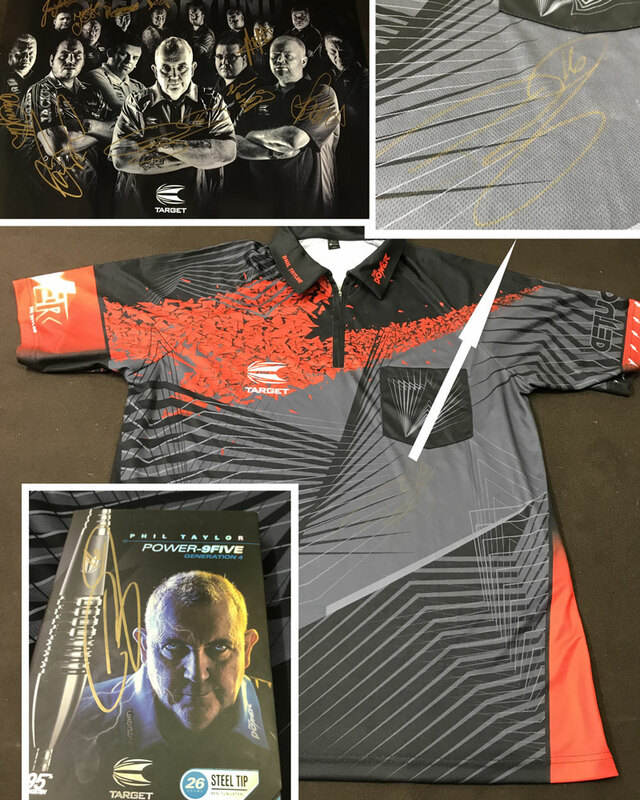 There will be live music from El Banda Burros from 9pm, a blind auction for a signed Phil Taylor darts shirt (as worn at the 2016 World Championships) and darts set, plus a mega raffle with over 50 prizes donated by local businesses (tickets available from the Con Club’s bar). The money raised will go to the Williams Syndrome Foundation who supports people and families who have Williams Syndrome. You can read more about Dylan’s story and donate via the following fundraising page: www.justgiving.com/fundraising/dylansdartmarathon.